One of the items I was most excited to pick up during the recent Sephora VIB sale had to be this Viseart palette. I'd been crossing ma fingers and toes that the four new Viseart Theory Palettes would make it to Sephora during the sale and by luck they did! 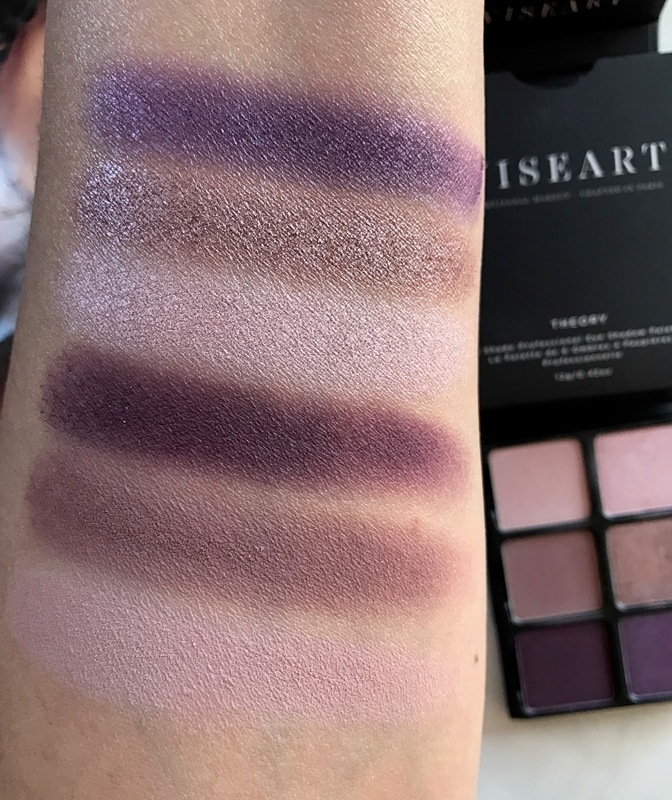 Today I have the Viseart Theory Palette in Amethyst swatches to share with you. 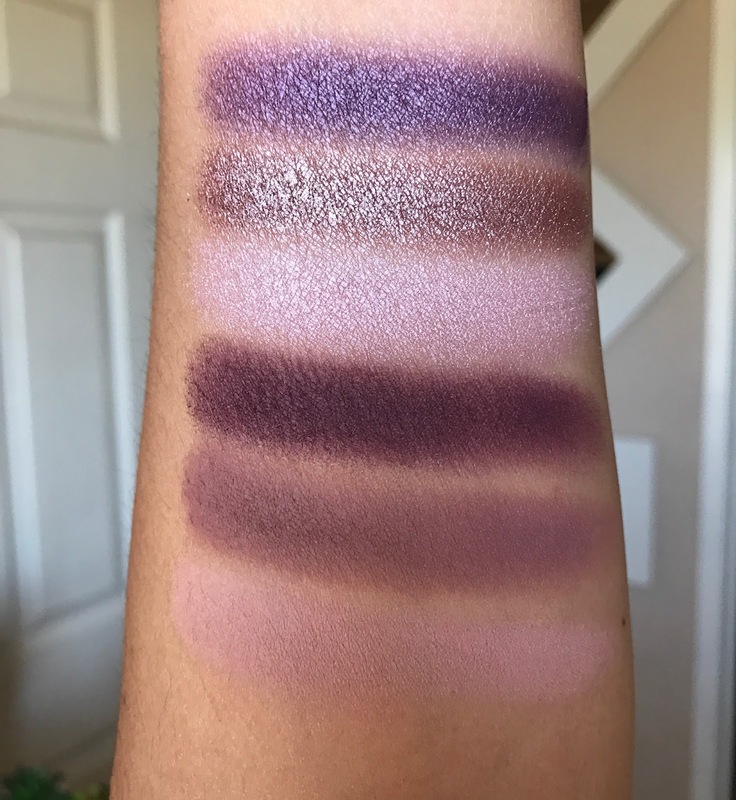 I have not worn this palette on my face yet, because I am sick as a dog, but I thought I would share the swatches with you asap. 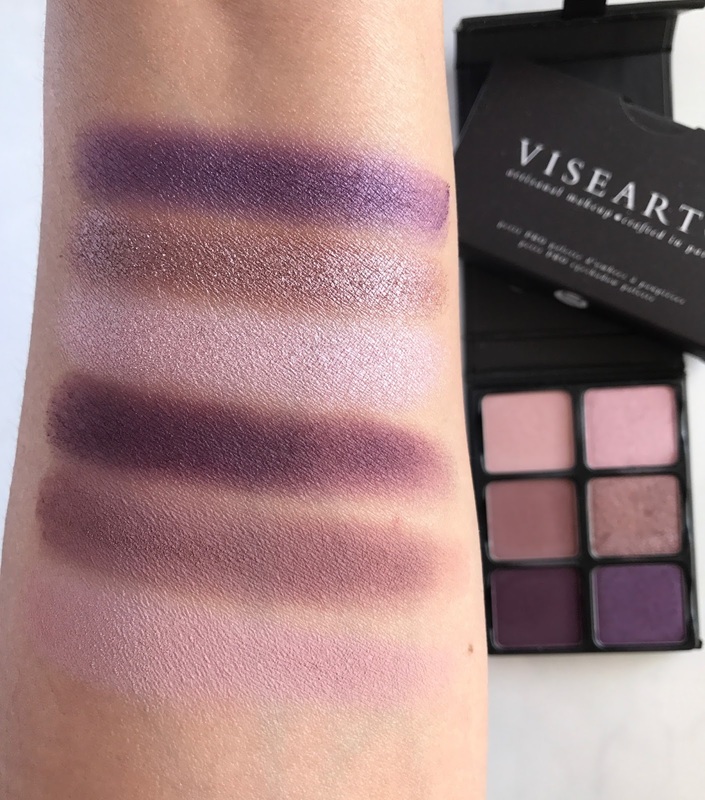 I know the excitement is real with this new batch of Viseart palettes, and for good reason! 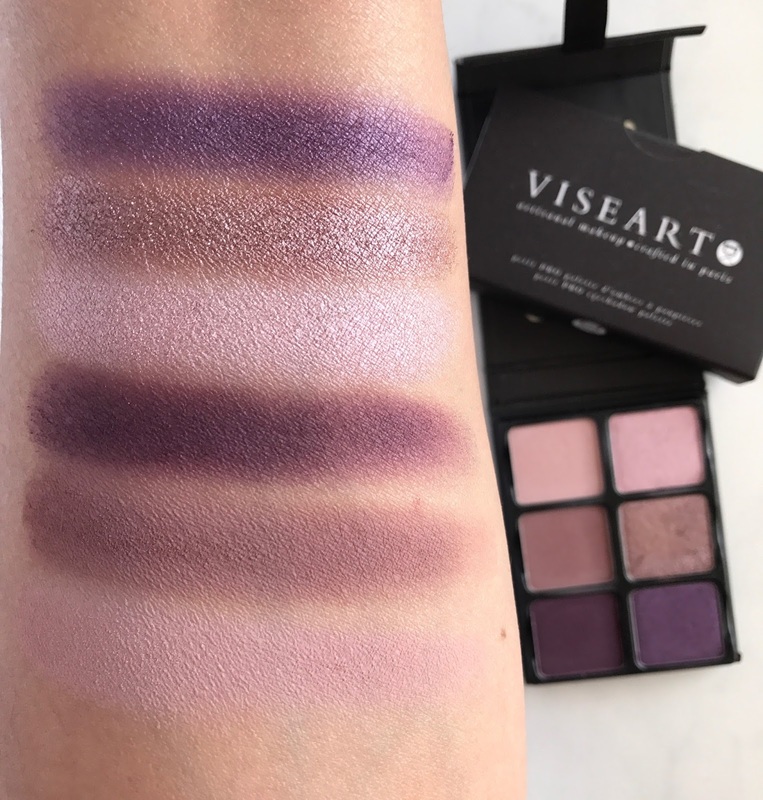 Viseart Theory Palette in Amethyst is one of the most beautiful palettes I have ever seen. Seriously, this color scheme is just perfection! If plums, mauves and purples are your jam, then this is your palette. 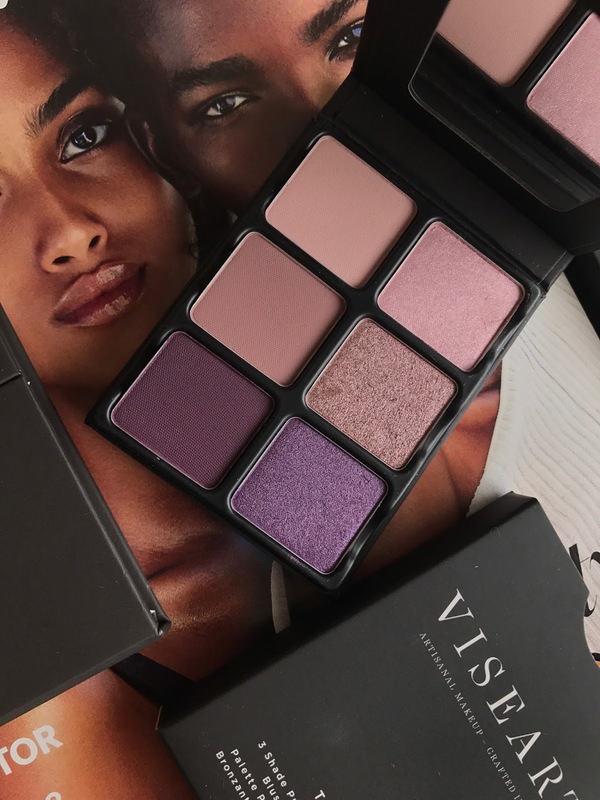 Viseart Theory Palettes are pricey at $45 a pop, but they are worth every single penny. I promise. 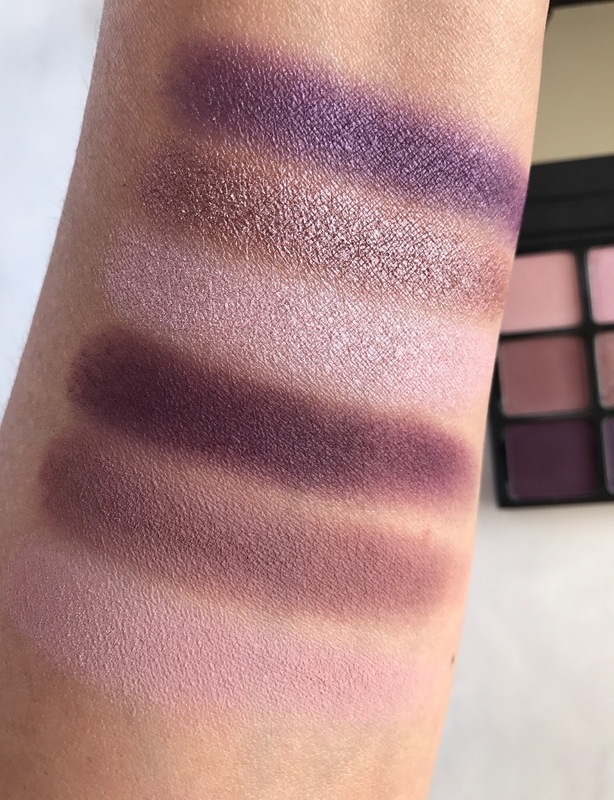 I did own one of the larger palettes but sold it recently without trying it, so I can not verify if the shadows in these smaller palettes are of the same quality as the large palettes, but they are the best I have ever tried. 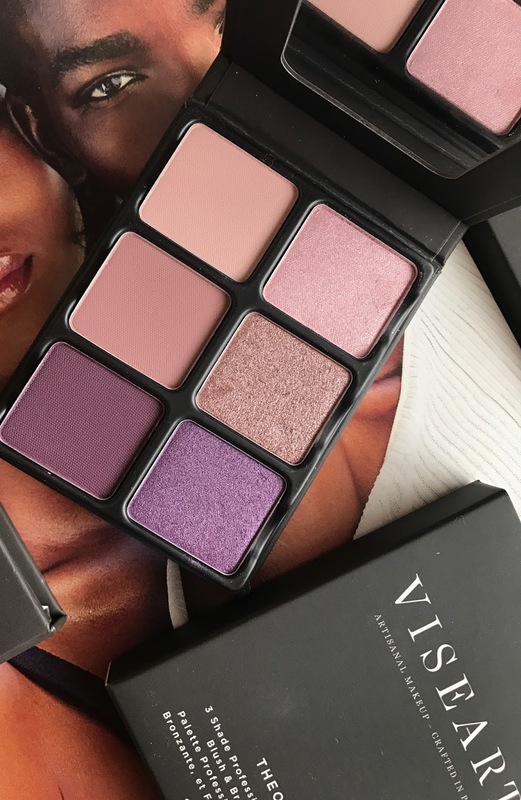 The Viseart Theory Palette in Amethyst contains three matte shades and three shimmer shades. I wouldn't know which to tell you is my favorite of the two formulas because they are both SO good! 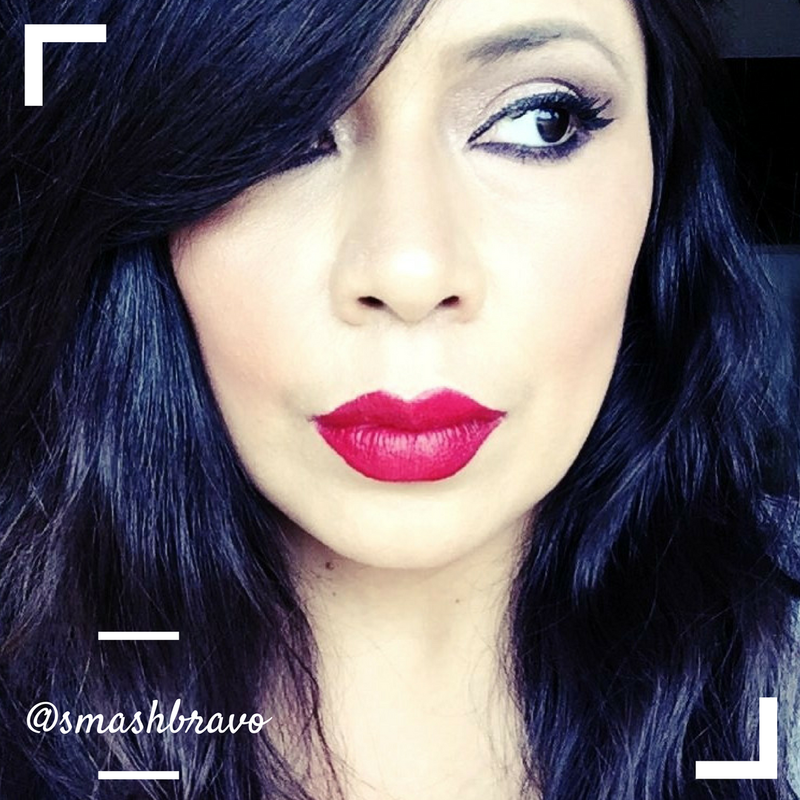 The shimmer shades are glorious while the mattes are so pigmented and smooth, with no patchiness or skipping whatsoever. Plus this color range is exceptionally pretty. I am in love! For now, I have only picked up the Amethyst eyshadow palette and one of the new face palettes. I will be back soon with swatches of that. 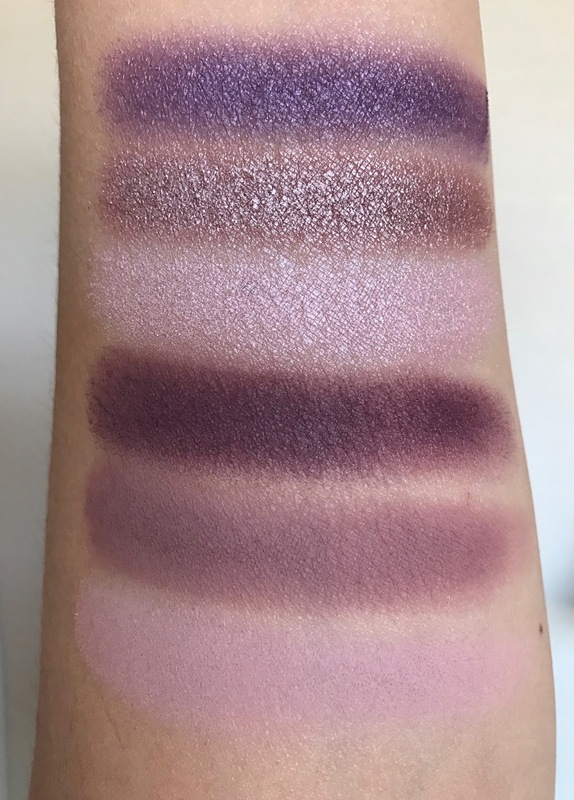 For now, I hope you have enjoyed getting a better look at the Theory Palette in Amethyst. Will you be picking this up?